Dimitrios G. Lagos holds a PhD in Tourism Regional Development from the Panteion University of Athens. He is a Professor of Tourism Economics and Tourist Business Management in the Department of Business Administration and ex-Dean (2010-2014) in Business school at the University of the Aegean, Greece and ex-President of Hellenic Regionalist Association. 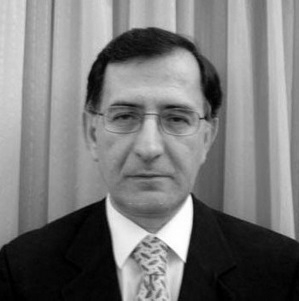 He is also Director of the Interdepartmental Program of Post-Graduate Studies in Tourism Planning, Management and Policy, University of the Aegean and an Advisor Professor in the Post-Graduate Program of Tourist Business Management, Department of Social Sciences of the Hellenic Open University. His area of interest is regional tourism development, tourism economics and economic impacts of tourism, tourism planning and special interest tourism.